When your Nissan is 3 years old and your standard manufacturer warranty is going to expire, we can continue your peace of mind with our comprehensive extended warranty cover, protecting you against any unforeseen mechanical or electrical failures. This is our highest level of protection. 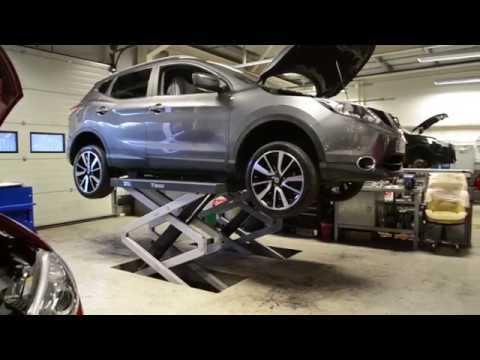 With the ultimate extended warranty you'll be protected against the majority of factory fitted, mechanical and electrical components on your vehicle (for Nissan's that have covered no more than 75,000 miles and aged between 3-7 years old). This level of cover offers a comprehensive range of component cover against mechanical and electrical failure (for vehicles under 100,000 miles, aged between 7-10 years old).